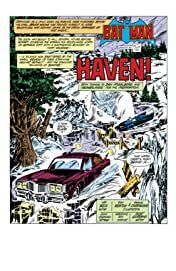 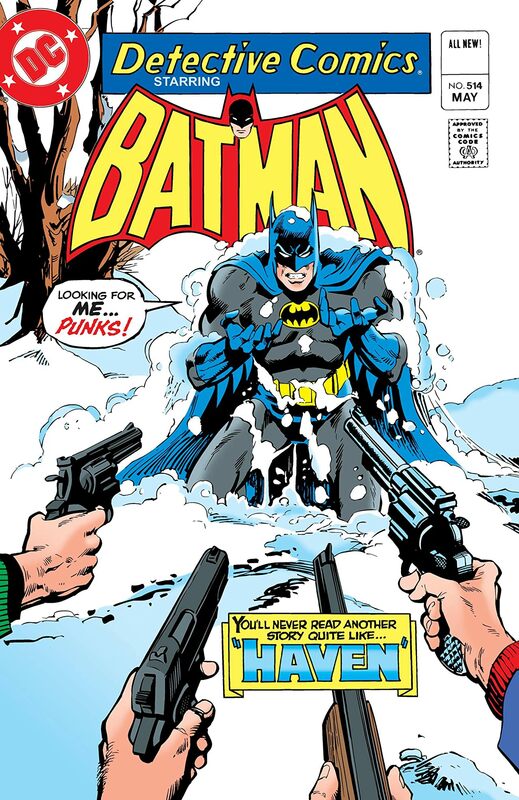 Maxie Zeus escapes from Arkham Asylum and flees through a snowy area, closely followed by Batman. 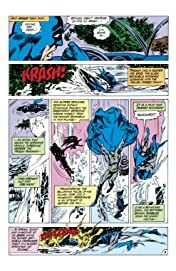 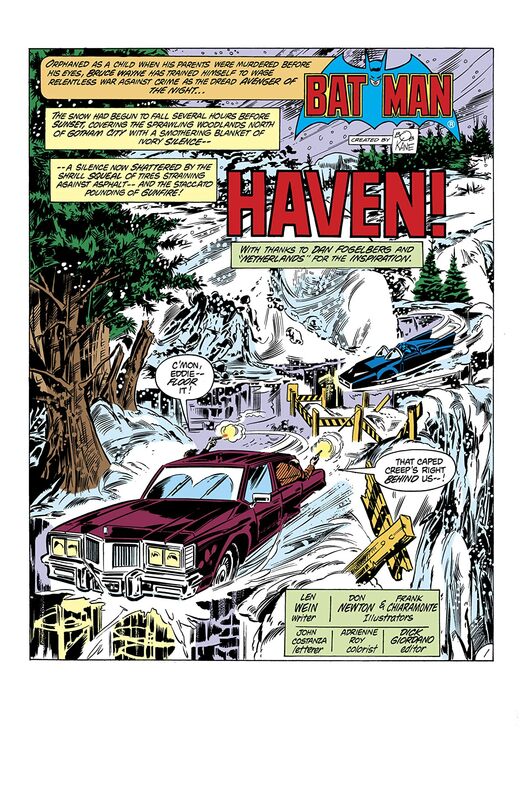 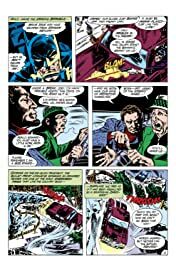 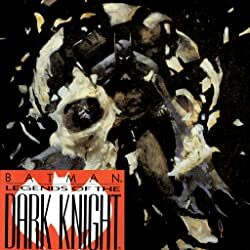 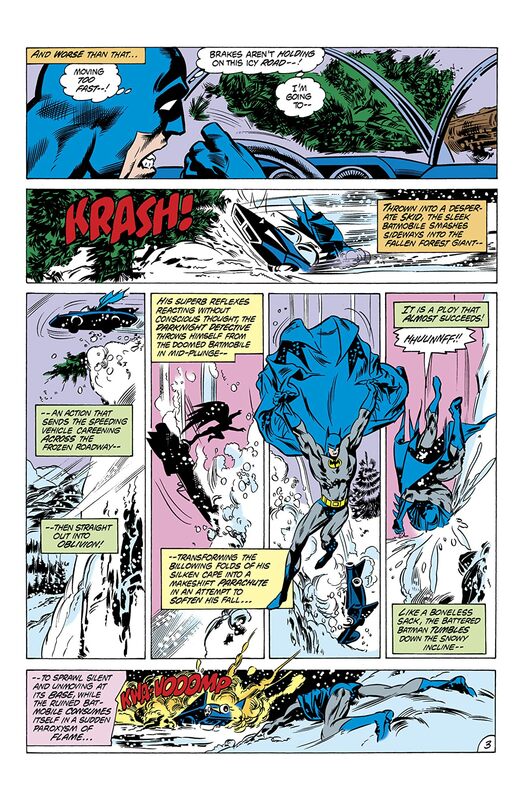 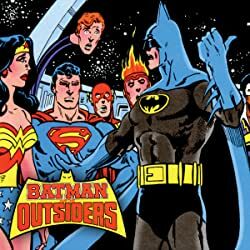 Zeus and his thugs drive their vehicle off the road, forcing Batman to change directions quickly, but the conditions of the area prevent the Batmobile from turning in time and Batman falls into a chasm and lands on soft snow, while the Batmobile is destroyed. 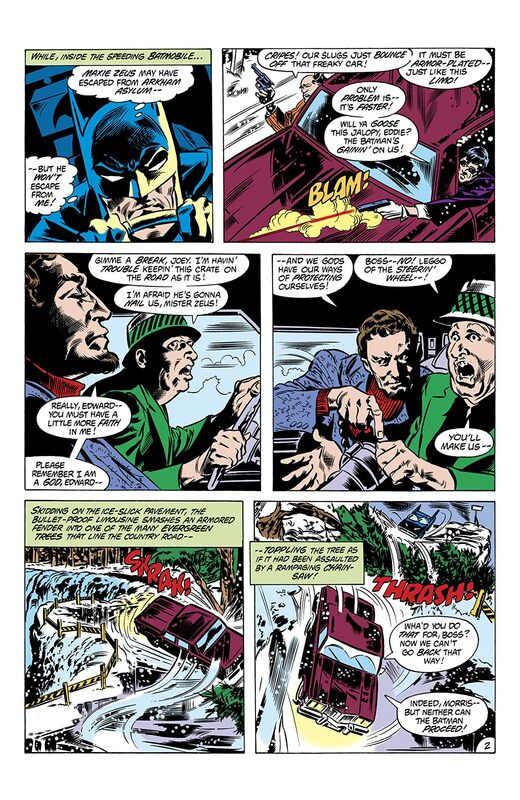 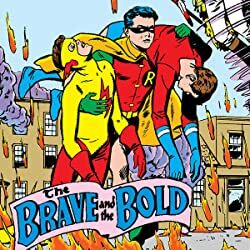 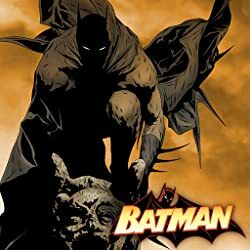 Batman falls unconscious and is soon found by a mysterious man.